brief overview for each section. 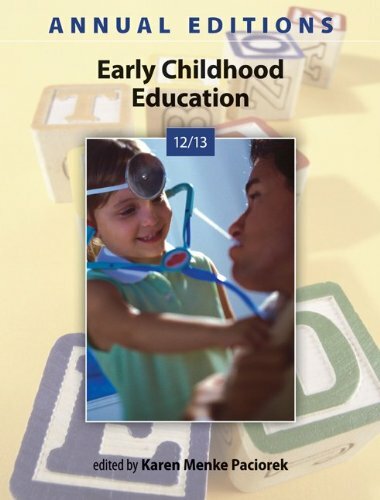 Each volume also offers an onlineInstructor's Resource Guidewith testing materials.Using Annual Editions in the Classroomis a general guide that provides a number of interesting and functional ideas for usingAnnual Editionsreaders in the classroom. Visit www.mhhe.com/annualeditions for more details.